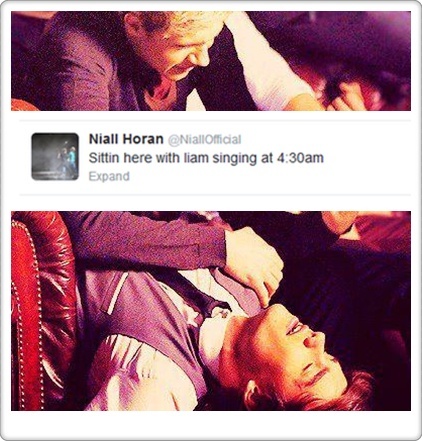 Niam - They don't know about the up all night <3. . Wallpaper and background images in the Leyton Family<3 club tagged: brightangel.